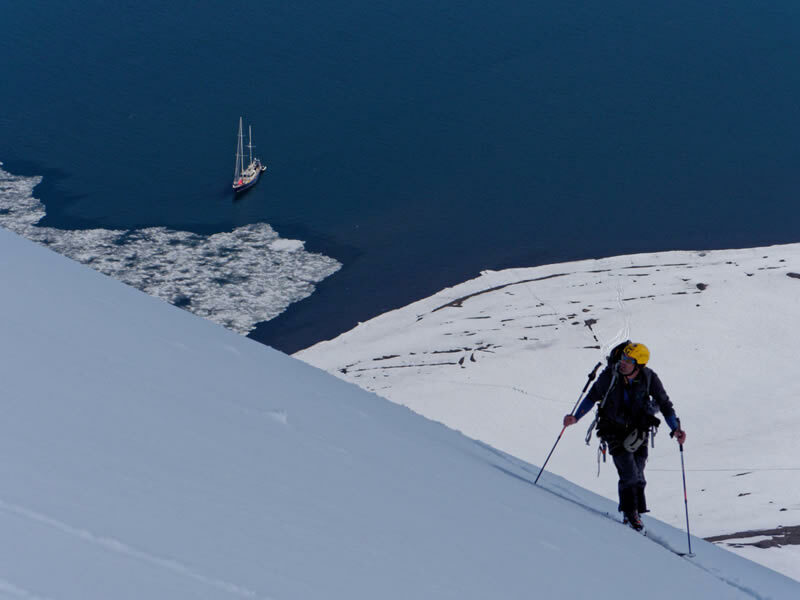 Experience sailboat-based ski touring in remote northern regions. Through Kamak Expeditions, Galena Mountain Guides can organize sailing and ski touring trips into some of the wildest places on earth. 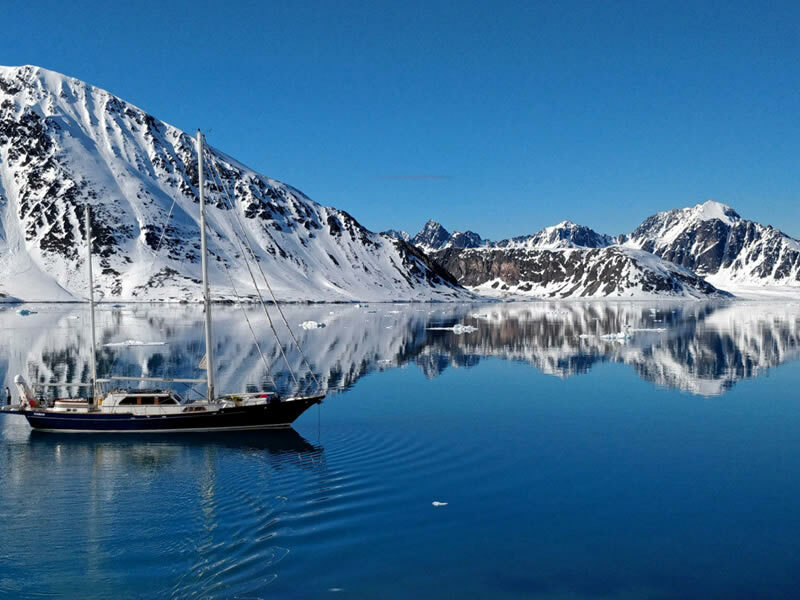 Kamak Expeditions provides the highest level of service in a casual atmosphere with a highly experienced guide and crew onboard a specially designed sailboat with luxury accommodation. If you can put together a crew of friends, GMG can guide you and set up all the logistics for your northern adventure.